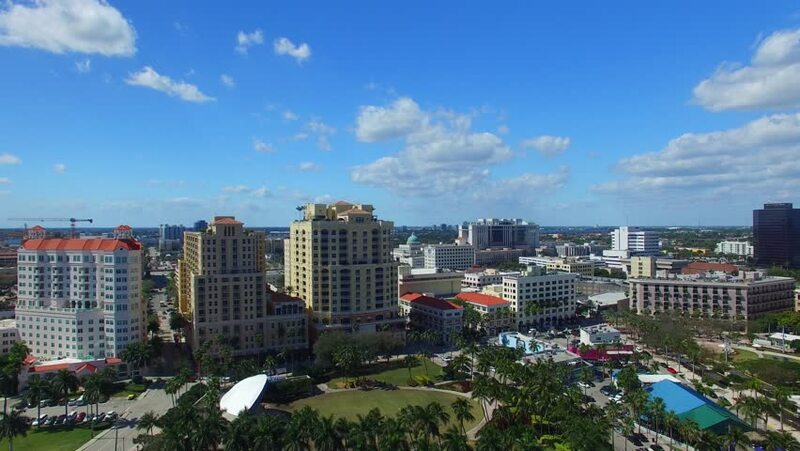 Aerial view of West Palm Beach. 4k00:16Fort Lauderdale Canals, aerial view. 4k00:17West Palm Beach, Florida. Beautiful aerial view.